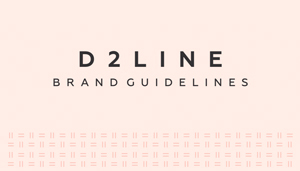 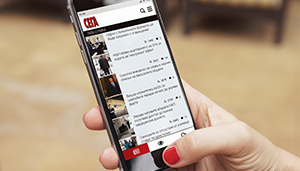 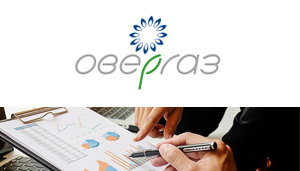 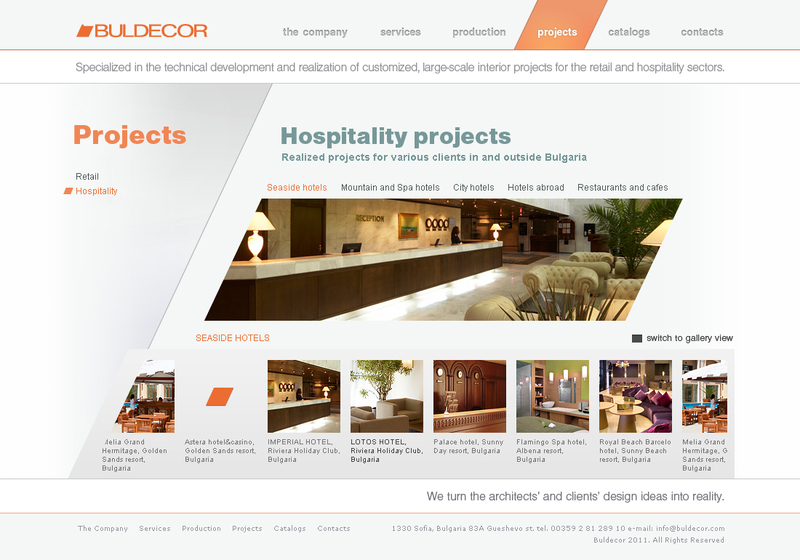 The project included improvement of the on-site SEO and creation of a modern web design according to the latest trends. 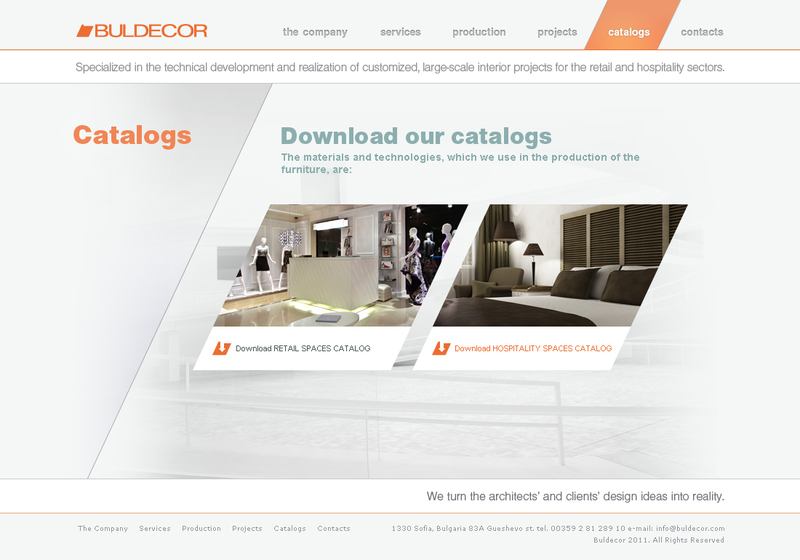 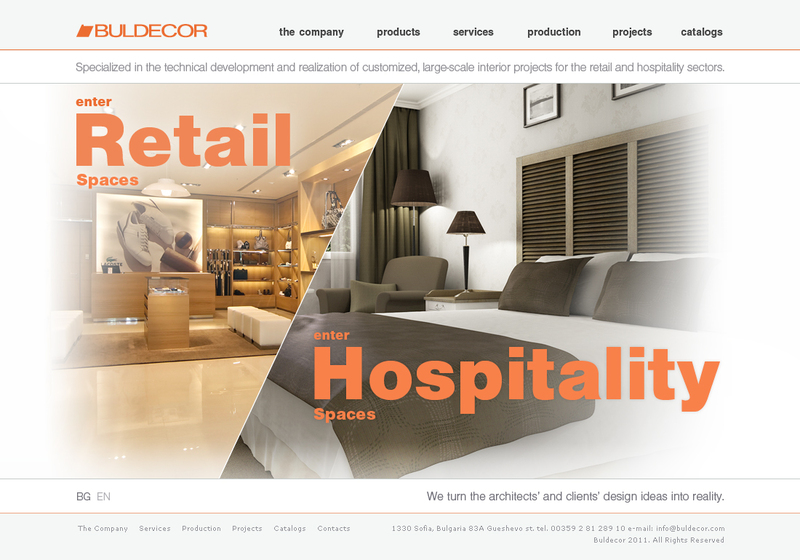 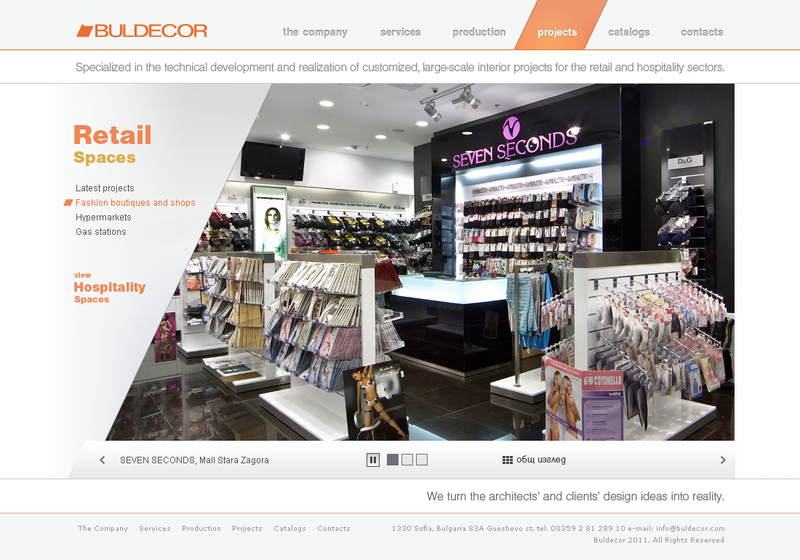 The Buldecor website was redesigned and developed in multilingual version. 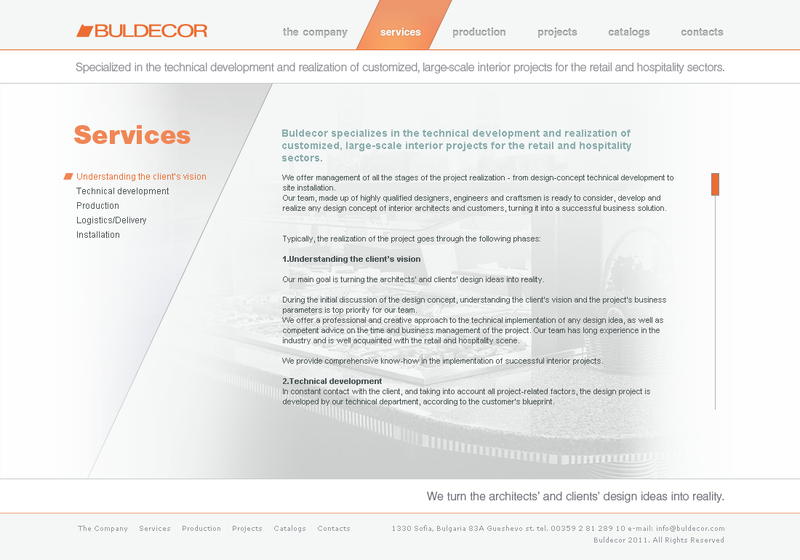 It is managed by custom content management system (CMS) which allows efficient management of the meta tags.